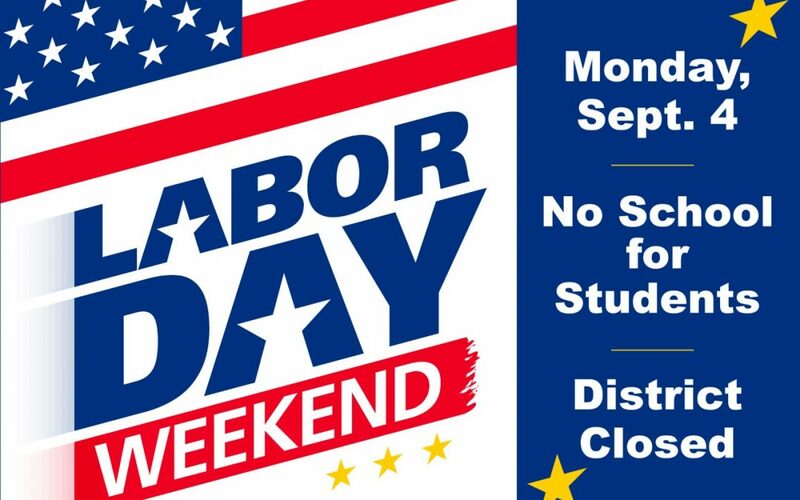 Lufkin community celebrates the Little League World Series U.S. champs! 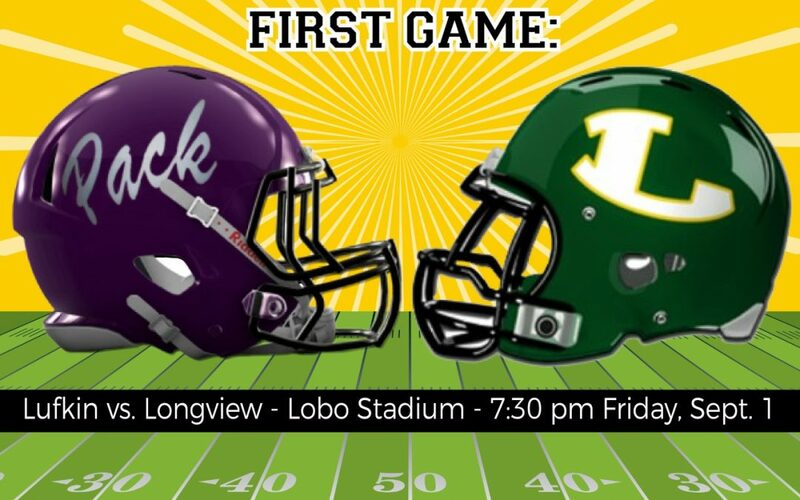 Pack faces Lobos in Longview Friday night! 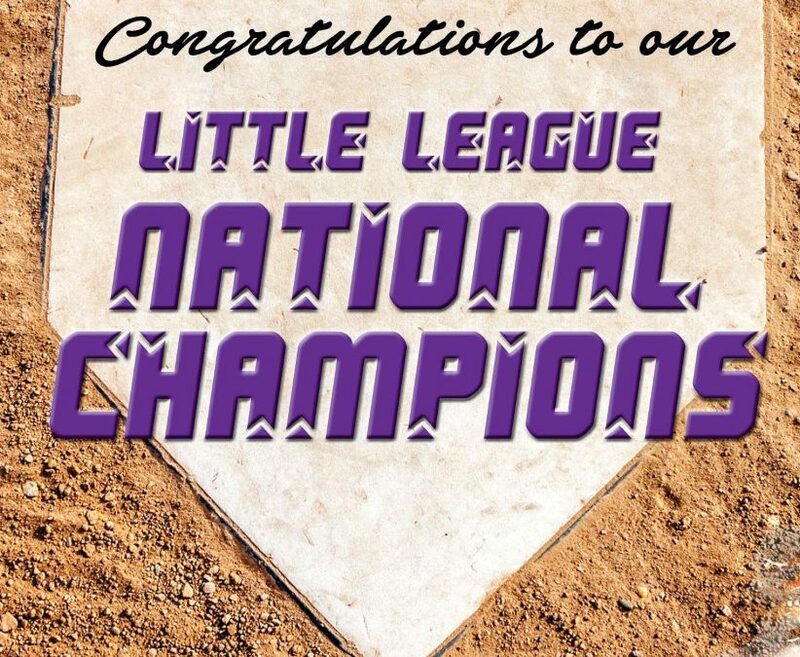 Help congratulate the Little League national champions!